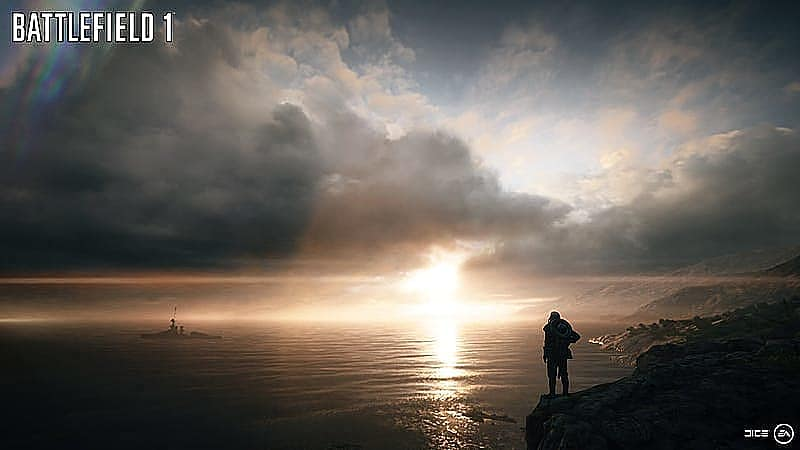 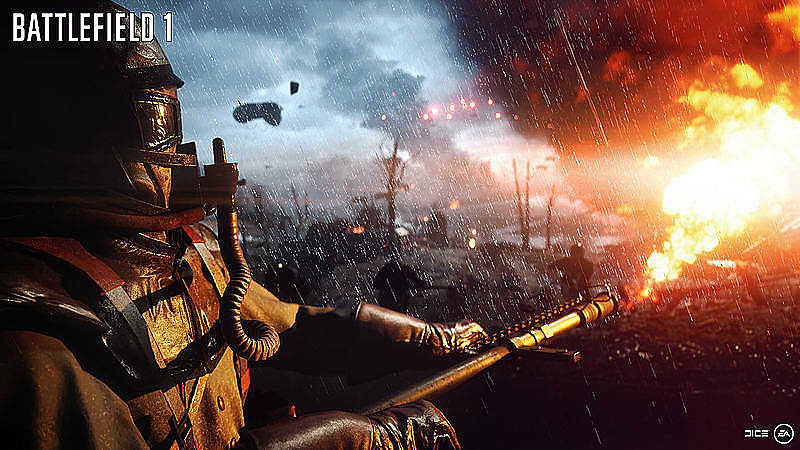 Join the strong Battlefield™ 1 community and experience the dawn of all-out war in this critically acclaimed first-person shooter. 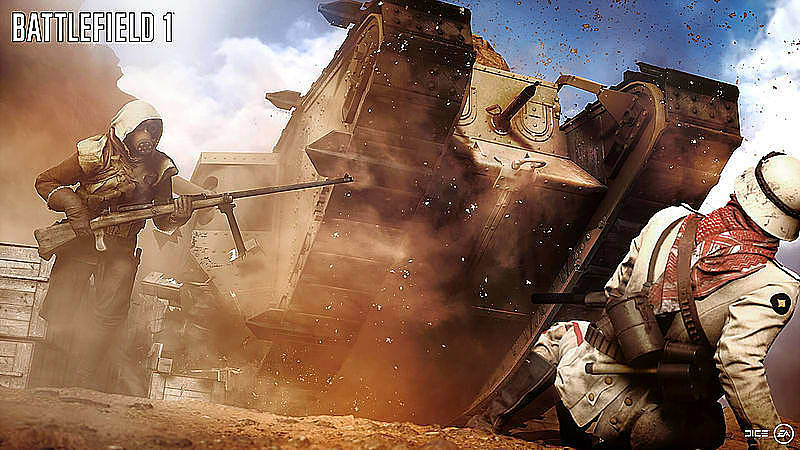 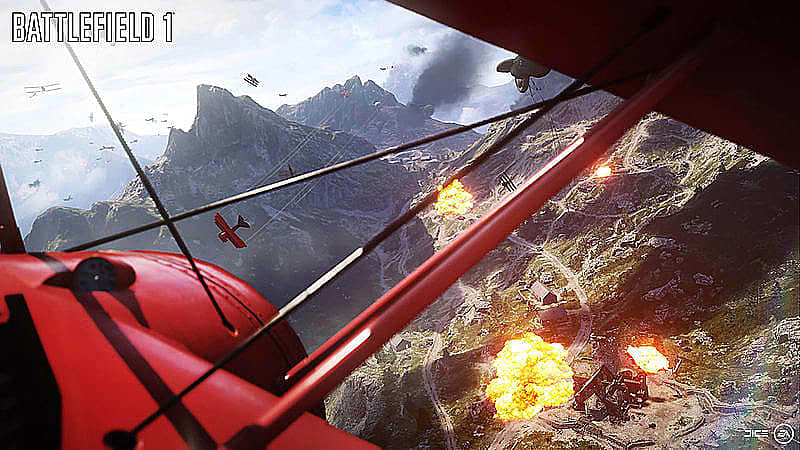 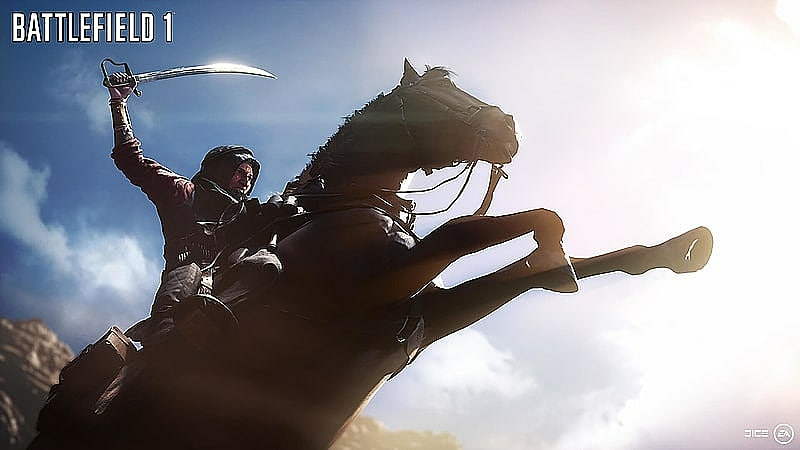 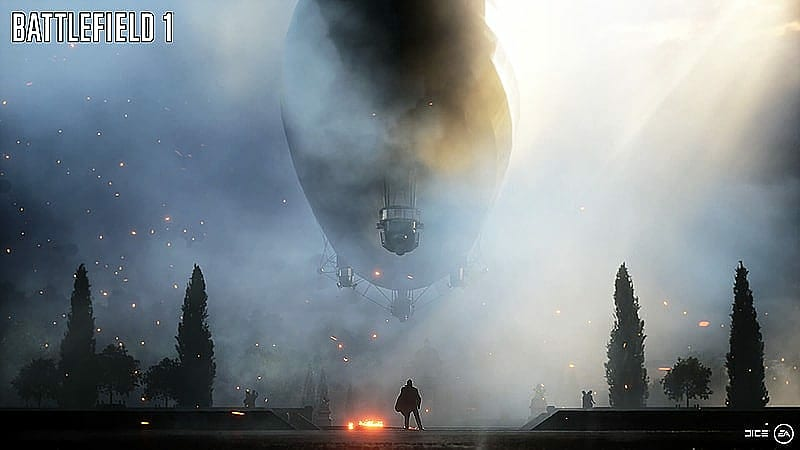 Battlefield 1 Revolution lets you jump into The Great War with epic team-based multiplayer battles and discover a world at war through the campaign with War Stories. 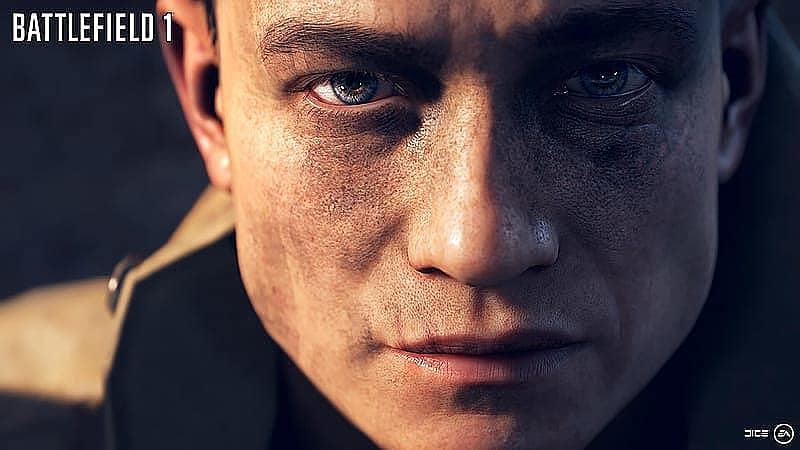 Containing both Battlefield 1 base game and Battlefield 1 Premium Pass, with four expansion packs, it’s the most complete package.